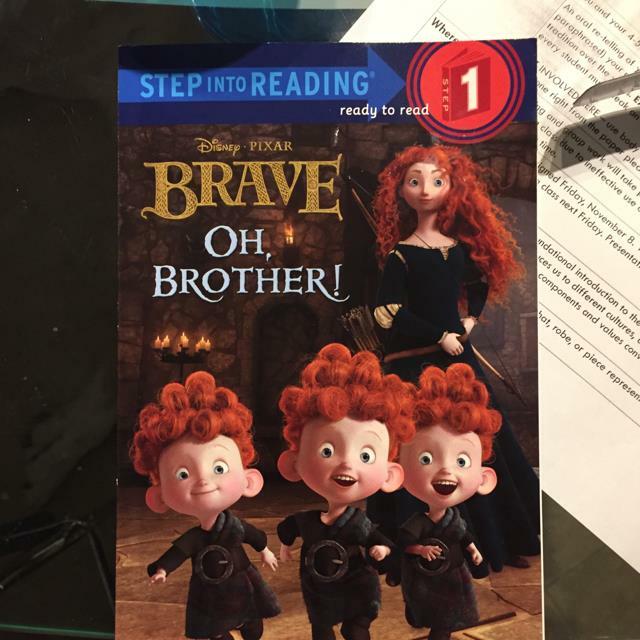 Brave Oh, Brother! collected in Books Disney by Dan Seyler - Collected It! Dan hasn't entered a description yet.